Compelling evidence at the Jason Van Dyke trial. 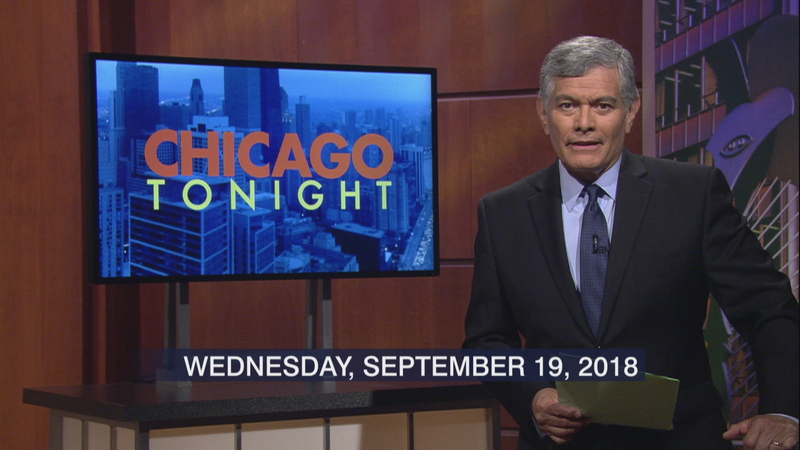 Will Russians again attack Illinois’ voting system? And the suburban songwriter behind some of pop music’s biggest hits.